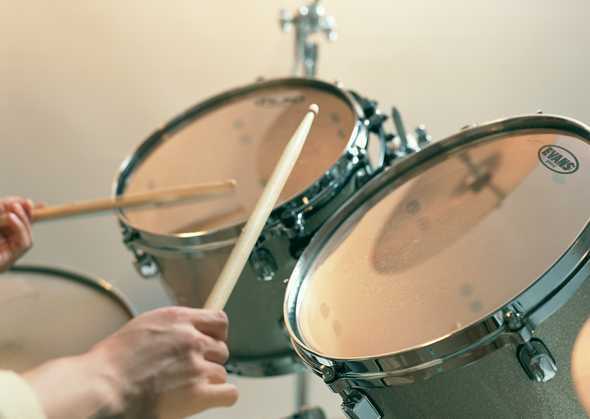 Our experienced and qualified Drum Specialists provide drum tuition to all levels of students. Students who want to sit exams will be coached for the Trinity Rock and Pop exams. All students are invited to perform with a live backing track at our Winter and Summer student concerts.